Moto was trying its hand at reworking the Z8 into a phone befitting some of the world’s most exotic cars — an effort that we believe failed spectacularly, for the record — and this time around it looks like the RAZR 2 V9 will be the unwitting target. 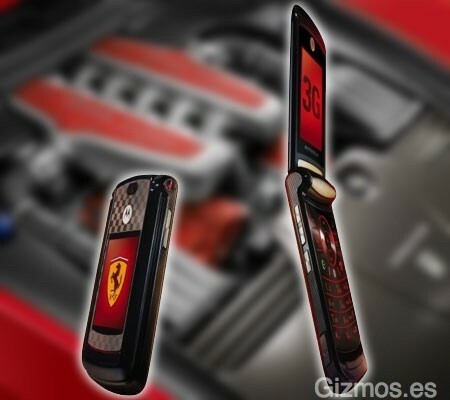 Technologically, the phone’s a dead ringer for its less-flashy cousin, but in terms of appearance… well, that’s a whole different story, thanks to a checkered pattern on the phone’s metal surface, red trim, and if we had to guess, a full range of Ferrari-themed pictures and sounds. Oh, and they’ve also managed to throw in a lambskin case embossed with the hallowed badge. No word on pricing, but it seems that it’ll only be available in Asia and Latin America.